After staying out late last night, we got a bit of a late start today. However, I did have the best wake up call ever...my parents and my brother! Yay! After I got off the phone, I headed to my favorite fruit stand, got us some mangoes and we got dressed for a full day of shopping. 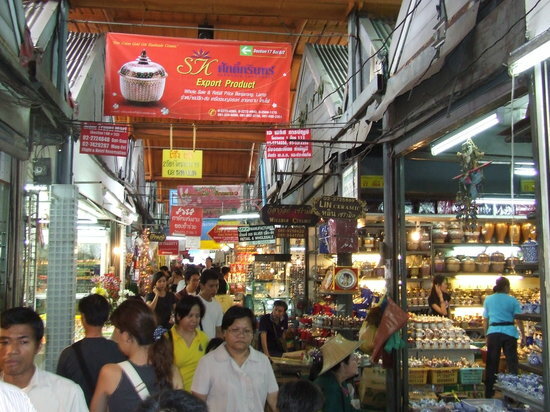 We didn't find what we wanted from Chatuchak, so we made our way to MBK and did some MAJOR shopping! We got dinner at the food court and then made our way back to the condo loaded with goodies. Then we headed to the pool to cool off from our long day.